Being a lifetime resident of Tasmania (in a loose interpretation of the term given I currently live out of a suitcase), I’ve always been a strong advocate of tourism in Tasmania as I know firsthand how much beauty lies here and how incredible it must be for first time visitors. 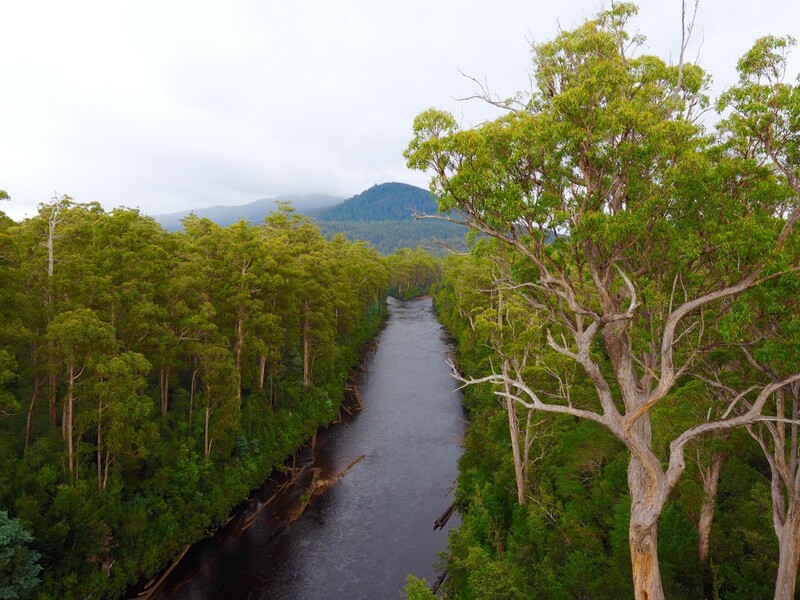 What surprises most visitors seeing Tasmania for the first time is the sheer size of the island, which looks small on a map compared to the vast lands of mainland Australia, but in reality is the same size as the entire country of Switzerland or Ireland. 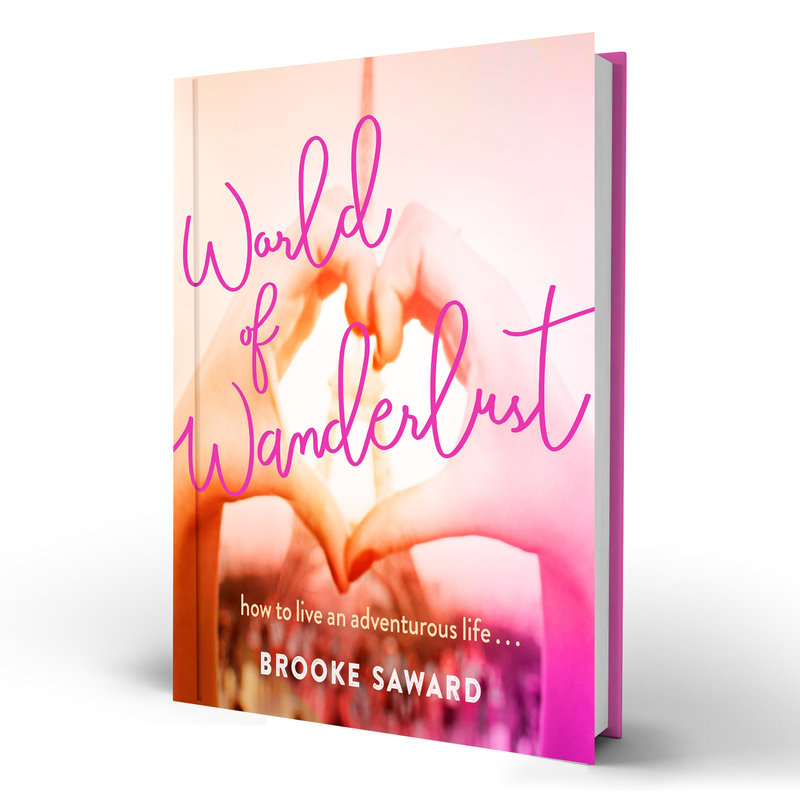 Although I have previously written about Tasmania here on WOW (how could I not!? ), I haven’t yet shared enough recommendations for the South of Tasmania and being a lifetime resident of the North (Launceston), it is safe to say I hadn’t spent enough time in the South until my recent Easter vacation. 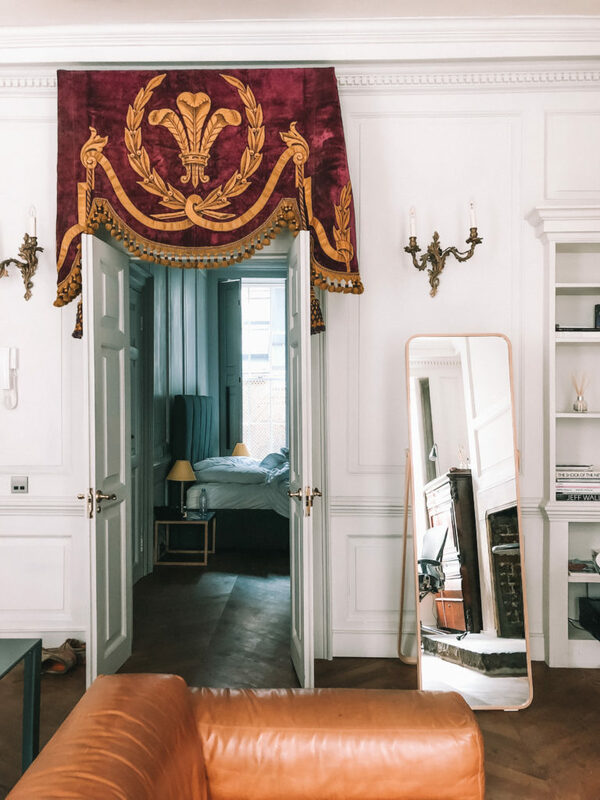 The first recommendation is an obvious choice but no article on the South of Tasmania would be complete without a visit to Hobart, Tasmania’s capital and likely the city you will fly in to for your Tasmanian adventure. 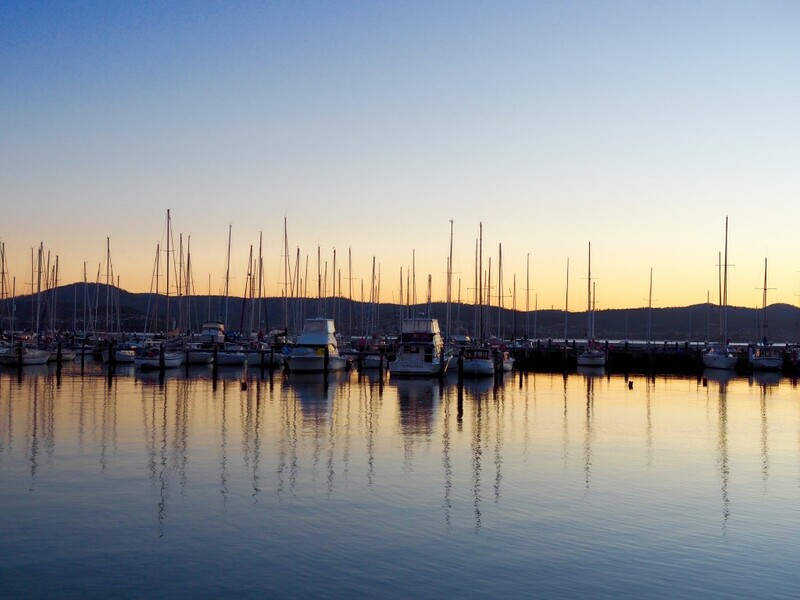 Hobart is full of great cafes and a plethora of restaurants, making it not only the capital city but also the foodie capital of Tasmania. Many business owners believe in plating direct farm to table produce and you’ll find it hard not to try a range of fresh produce on your visit! There are a range of things to do in the city, particularly the weekly Salamanca Market (held on Saturday mornings), which is a huge hit with out of town visitors and locals alike. 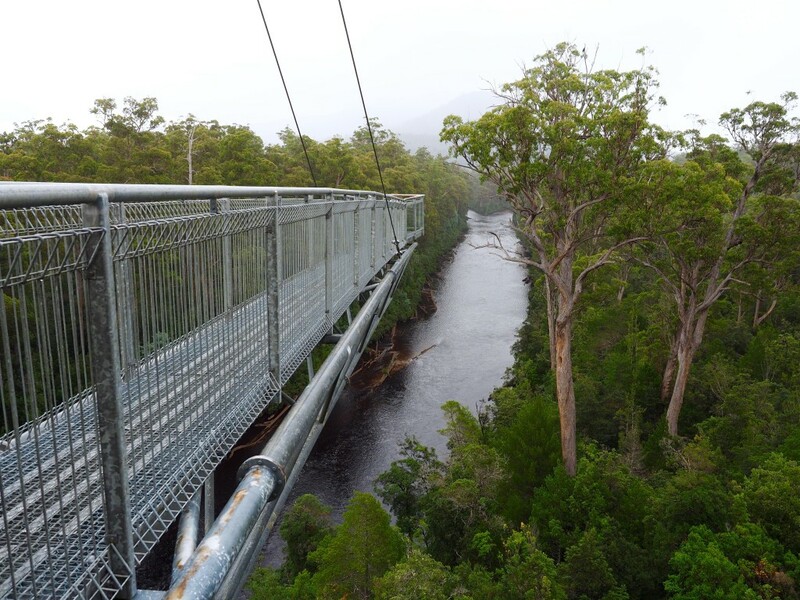 If you have more time in the area and like the outdoors, be sure to set aside a few days to trek the Three Capes Track, Tasmania’s newest walk. 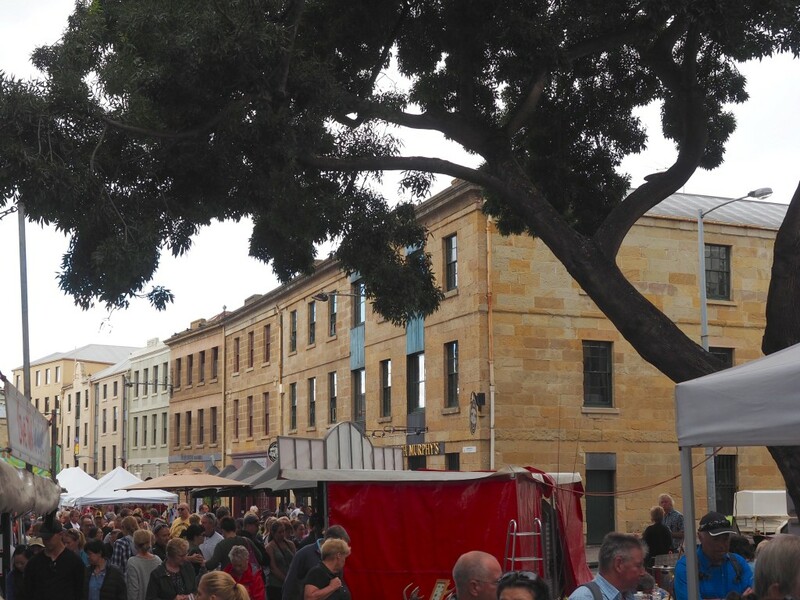 Here you can read about How to Spend a Weekend in Hobart. 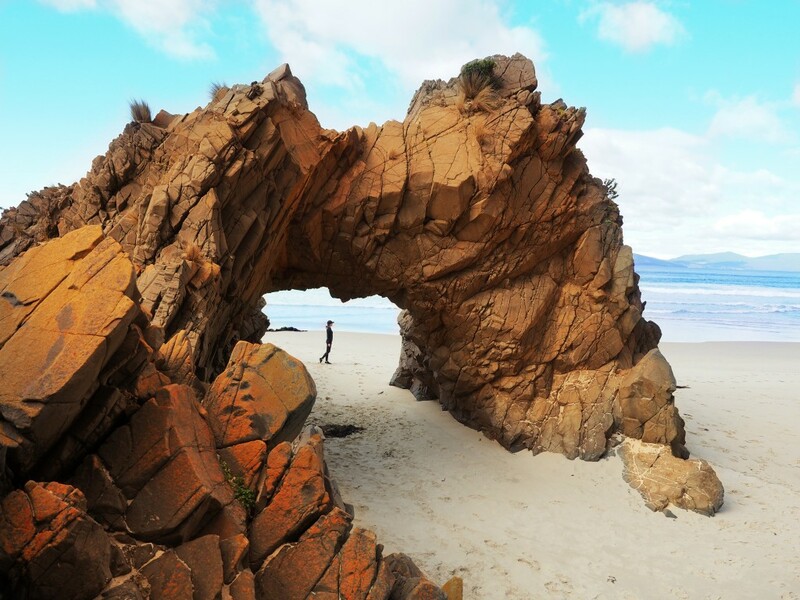 Rough and rugged, Bruny Island showcases the more untouched side to Tasmania that I’m sure you will be in search of at some stage of your trip. 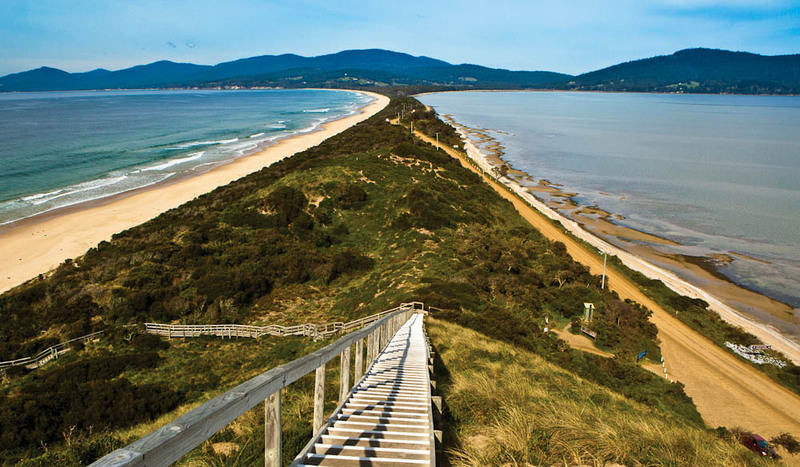 Sure, the cities are nice for a weekend away… but it is what you will find outside of the cities, like a day trip to Bruny Island, that will most impress you about Tasmania. 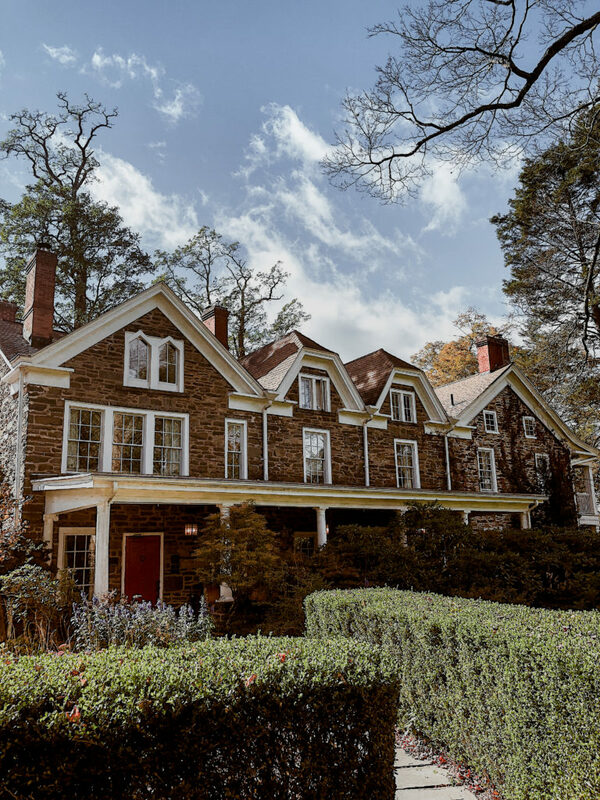 The small town hospitality, natural beauty and incredible cuisine is sure to leave an impression on you that leaves you telling all your friends they simply must visit! Here you can read my full post about Where to stay, eat & play on Bruny Island. 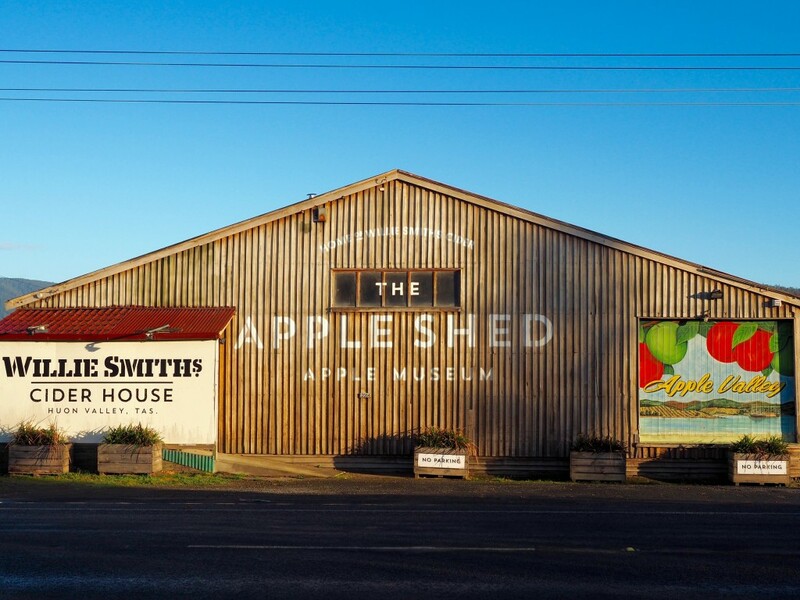 If you’re looking for fresh produce from the source itself, cider houses, rolling hills and crisp, clean air, then you simply cannot miss the gloriousness of the Huon Valley whilst exploring the South of Tasmania. 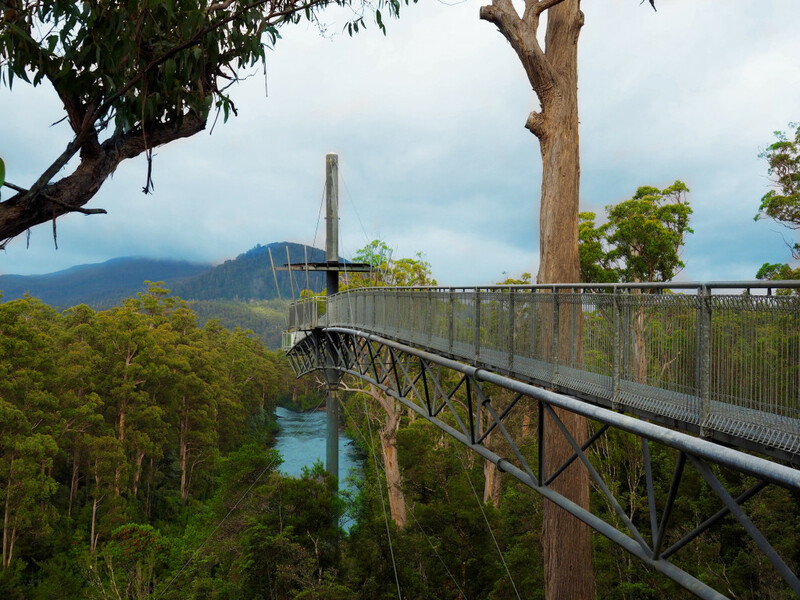 The Tahune Airwalk (pictured above) is a clear standout, however it is the small cafes and homely restaurants that will truly allow you to feel the hospitality of Tassie! 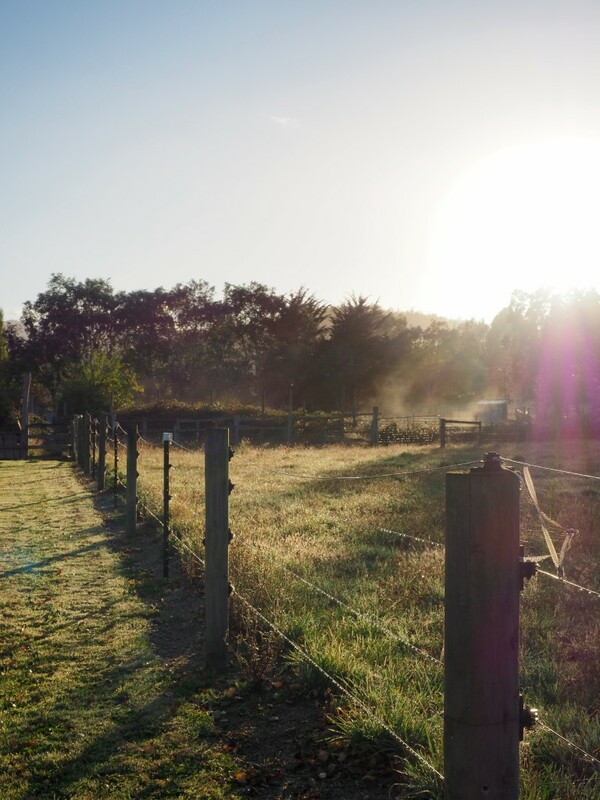 Here you can read my full post about Where to stay, eat & play in the Huon Valley. In collaboration with Tourism Tasmania. Ive got to be honest I never thought of Tasmania as one of my bucket list destinations, but reading this has got me itching to go! How ironic you should showcase Bruny Island as we have just returned from a couple of nights there. High lights were actually staying on the island at 43 Degrees – an eco friendly chalet overlooking spectacular Adventure Bay. 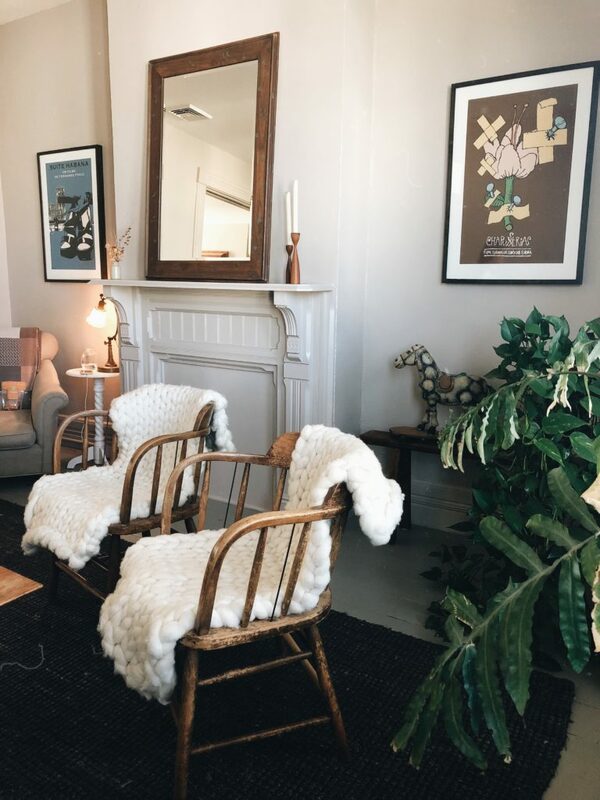 The package also included a delicious breakfast of fresh croissants, fresh bread and a locally made snack bar, a fast boat trip down to Seal Island and the Southern Ocean. We had the most beautiful day to take the ride. Just enough swell to make the boat ride fun on the way down to the Southern Ocean but smooth enough on the way back to shore to make it relaxing. The Hotel or Pub at Alonnah was worth a visit for dinner the night before as it served a variety of local produce beautifully cooked and all with a delicious taste twist. I ate and loved the scallops crumbed in parmesan cheese and herbs. The cheese factory near where the Ferry comes in was worth a visit too as it sold not only cheese made on the premises but also lots of produce made locally. It looks wild and gorgeous. I miss the atmosphere in Australia. That’s something really unique! I want to visit. Looks beautiful!! What a beautiful and attractive guide! I also had no idea about the actual size of Tasmania, by the way:) Definitely on my list now!